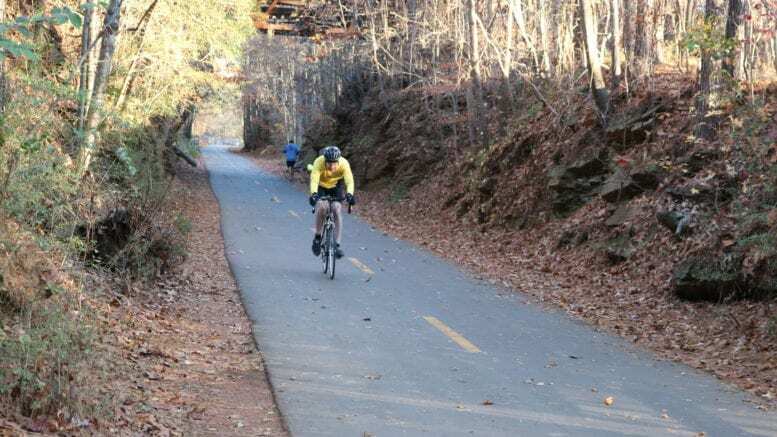 BikeCobb is conducting a survey to determine what cyclists in Cobb County think the organization’s priorities should be. Do you think advocacy for cycling infrastructure like bike lanes are the most important priority? Education for cyclists? Cycling safety issues? Whatever you think is most important, Bike Cobb wants to know about it. 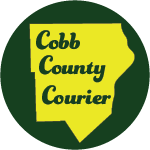 BikeCobb is an all-volunteer organization created on January 25, 2008 to start, maintain and sustain a grassroots movement to promote all forms of bicycling in Cobb County, Georgia. We want to act as a change agent for the county to steer it towards being more bicycle friendly. Be the first to comment on "BikeCobb seeks the cycling public’s input on organization’s priorities"